1 Does Keyword Density Still Matter? 2 So, What Is The Optimal Keyword Density? Before discussing keyword density, I’ll respond to those who have a differing opinion. I believe keyword density matters. Others, such as Google’s Matt Cutts, or Aaron Wall, and many others would have you think it doesn’t matter (assuming that the text is written to sound natural). I think KD is an over-rated concept. Even with similar keyword densities one page may rank while another does not. And that’s true even if they have the same link profile. That in and of itself should show the (lack of) value of KD. As proof that keyword density doesn’t matter, Aaron references two pages with similar link profiles, but one gets filtered from Google’s results because the keyword is in all their inbound anchor text — however, with a few minor changes, the page starts ranking again. Somehow, to Aaron, the above scenario leads him to believe that Google treats keyword density arbitrarily. However, I see it as the \exact opposite, that Google’s filter (not showing pages in the SERPs) is easily triggered when a page is on the cutting edge of ranking or not-ranking. Certainly, when all their inbound anchor text is exact match, that page would be teetering strongly towards not ranking to begin with. Following we have a 2012 quote from Google’s Matt Cutts, who doesn’t want SEOs to focus on keyword density. “Probably the ranking signal that SEOs worry about, that they shouldn’t really be worried about, is probably keyword density. You know, you continue to see people who are a little new to SEO come and say, “What should my keyword density be?”, and you know, focusing at that level of detail is not as helpful as compared to reading it aloud, seeing if it makes sense, showing it to people, seeing if it makes sense, having natural copy that doesn’t sound artificial or stilted, that’s the sort of thing that I would concentrate on rather than my keyword density should be “this”. Here we have Matt Cutts essentially saying “Don’t focus on the Google algorithm. Just make your content sound natural. As long as you write naturally, your keyword density is of no concern.” It only makes sense that he wouldn’t divulge that Google’s algorithm makes decisions on how “quality” an article is (or isn’t) based on a range of keyword densities. 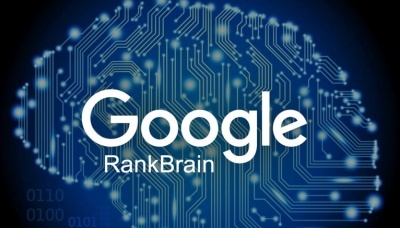 If he were to suggest that certain keyword density ranges were required for Google to consider content as excellent, it would divulge too much about how to exploit the algorithm, and it would be the primary focus of the writer (writing for Google, as opposed to writing for real people). Note that the qualifier is “sounds natural”. 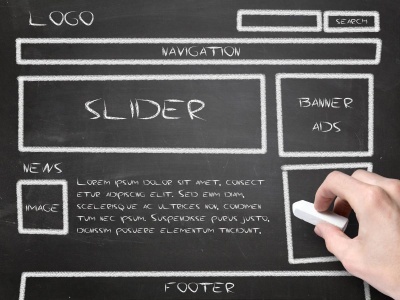 While that is a fair challenge, what isn’t fair is that most of the time when the page becomes filtered, it’s because the website’s template injected many extra keywords into the page. Things such as tag clouds, recent article widgets, breadcrumbs that repeat the title, automatically injected H1 tags of the title, and title injected yet again above comments, your wordpress blog is repeating keywords on your page so much that Google thinks it doesn’t sound natural. This is where you lose all your rankings. 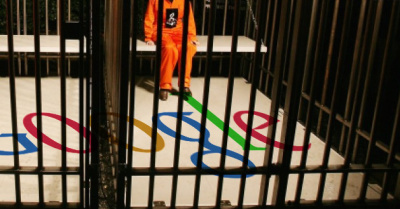 The following 2014 statement from Matt Cutts should send a chill down your spine. The first time we see word on the page, count it a little bit more. The next time, ok a little more, but not a ton more. And then, after a while, we say, “You know what? We’ve seen this word. Maybe this page is about this topic.”, but that doesn’t really help you to keep repeating that keyword over and over and over again. And, in fact, at some point we might view that as keyword stuffing and then the page would actually do less well, not as well as just a moderate number of mentions of a particular piece of text. But, if you’re one of these guys where all you’re doing is, “I know you’re interested in red widgets, because red widgets are one of the best things in the world to have, and if you’re an expert on red widgets then you’ll know that the best source of red widgets is blah blah blah blah blah.” Then that’s really going to far. … rather than helping, lets make that hurt a little bit. 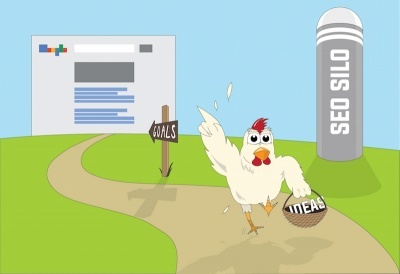 Google will make your rankings hurt if you’re keyword stuffing. Unfortunately for SEO writers, these penalties often kick in because a bad template is injecting too many keywords. So, What Is The Optimal Keyword Density? Linking with your desired keyword. This will change depending on the volume of links you’re getting. If you’re only trying to get around 10 links, you could be safe with a higher percentage of exact keyword links — say 4 times out of 10, and you would be fine. However, if you’re getting 100 links, having 40 of them being exact will likely push your site into being over-optimized. I will give some examples that I consider safe ranges when linking with your desired keyword. If you’re linking 10 times, 4 could be exact. If linking 100 times, 10 could be exact. If linking 1000 times, I wouldn’t go much over 30 being exact. Exacts are something that you can get higher percentages of at lower amounts of links, but as you increase your backlinks — do not equally increase your exacts. 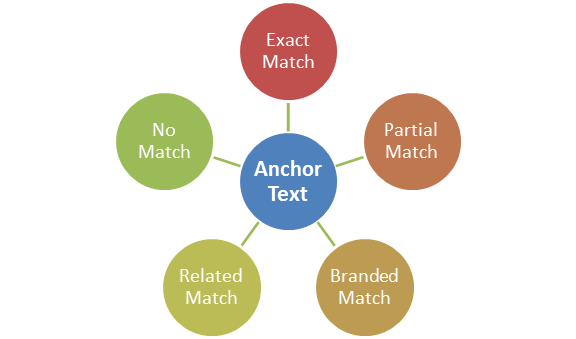 Having too many exact-match-keyword anchors is one of the leading factors that causes ranking penalties. Branded links. Your website should have a name, and that name should not be the keyword you’re chasing after (though it could be a partial match). This name is the brand. For instance, eBay and Amazon are both brands. Your website should have a distinctive name that is your brand, and you will link using that a majority of the time. 80% of your links can be branded links. Your anchor texts would look similar to “visit brand here”, or “found at brand”, or simply “brand”. Establishing your brand to Google is of the utmost importance. Linking with LSI related terms. LSI stands for latent semantic indexing. Google views certain words as being relevant to each other. For instance, if the topic is testosterone, an example of LSI terms would be, “male hormone”, “HGH”, “human growth hormone”, and other words Google considers as related to the topic. I would link with these related keywords up to 15% of the time. It is important to mix up your keywords, so that you’re not receiving the same ones over and over. If you’re going for a higher volume of links, and (for example) you were linking with “human growth hormone”, links to consider would be “the best human growth hormone”, “learn more about human growth hormone” and other various phrases, to change the anchor texts so they are not always the same. Click here. These types of links, such as “more information, click here, check this out” have their place in your incoming links — simply because to not have them would be unnatural. I use “click here” types of links around 5% of the time. Finally, you have internal links. If you are linking in-content 10 times to a particular page, 4 may be exact and the rest could be LSI, “click here”, or brand links. As you link in your menu, try not to link with the exact keyword. 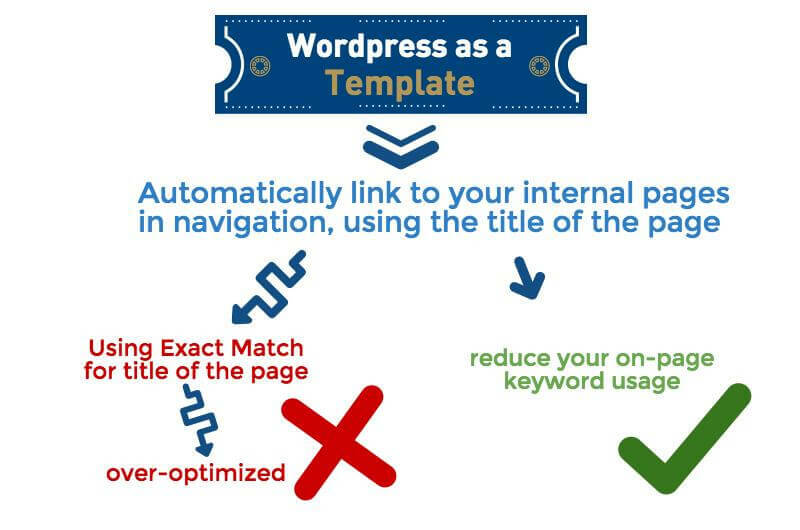 Typically, WordPress as a template will automatically link to your internal pages in navigation, using the title of the page. It therefore becomes important to name your title properly. If your title is the exact keyword you want to rank for, that means every menu link the page receives will also be exact match. This will likely push the page into being over-optimized. To counter this, make the length of your title longer, thus diluting the keyword. For instance, if your desired keyword is “best weight-loss program”, make your title something like “What is the best weight-loss program? Here we interview 10 women. This brings the title from 100% exact down to perhaps 30% exact, which will make all the links the page receives in your site’s menu system only 30% exact. Assuming your incoming links resemble the kind outlined above, with your on-page keyword densities in the ranges explained above, this is the optimal for keeping your pages from being filtered out of the SERPs. If you inadvertently linked too often with exact match keywords, you would reduce your on-page keyword usage to compensate. Did you accidentally link with hundreds of exact anchors? 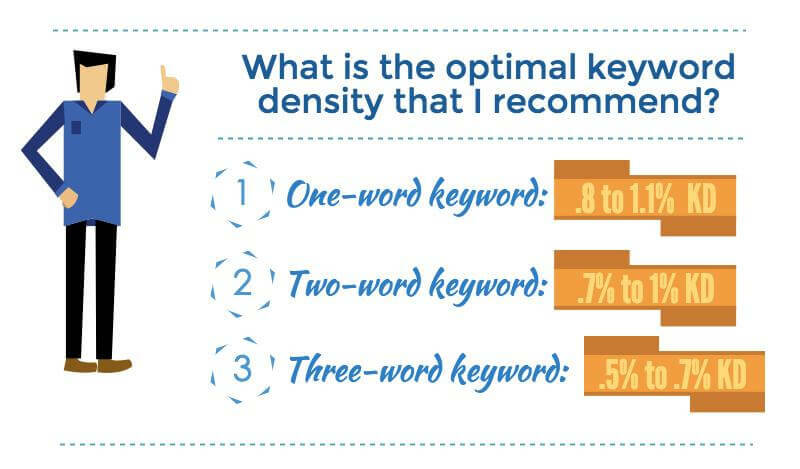 Reduce your density for that keyword from 1% down to .7% and see how Google responds. If you haven’t made a full recovery after a week, reduce it further to .5%. Eventually, you will strike the right balance and your rankings will be restored. Remember, when counting keyword density, you’re not only counting that of your article, but the entire page, including whatever words the template is automatically injecting into the page. Good tools for checking this are Quirk Searchstatus (for firefox), or the keyword density tool found at SEO Book. These tools will give slightly different percentages, and that is ok. As long as you’re in the suggested range according to one of these tools, it is close enough to keep your pages from receiving over-optimization penalties. On the next page, I’ll show you how WordPress, with default settings, is dangerous for your SEO and what you can do to remedy it.